Cooking a boneless chicken breast on the stove top is really simple. Learning how to cook chicken on the stove is obviously the first step and (Thanks to your Fantastic friends, wink wink, nudge nudge) is also very simple. Simply place a pan on the burner, dribble a little olive oil on and spread it around so that the chicken breast will not stick to the pan. Cook on medium heat and add your choice of spices. I like using a pinch of seasoning salt, a pinch of garlic powder and a pinch of dill weed, to both sides of the chicken breast. Flip the breast after about 15 minutes. Entire cooking time will be about a half hour, as long as your chicken breast was fully thawed. Make a cut in the most middle, fattest part of the breast to check if it’s done. The meat will be white, with no pink at all when it’s done. 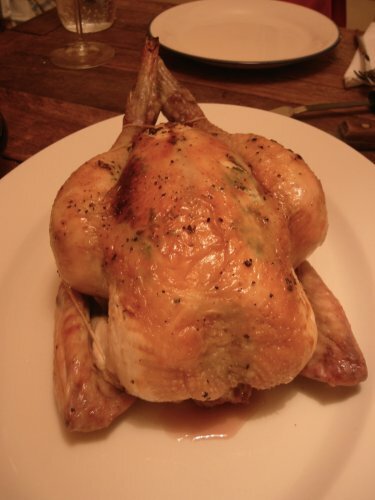 Chicken is a wonderful source of protein and is a great lean meat choice. Chicken is great with any side; potatoes, rice, vegetables. This is simple recipe shows how to cook chicken in the oven and have it turn out juicy, fragrant and bursting with flavor. - ½ Teaspoon Morton brand Nature’s Seasons. Preheat oven to 350 degrees. 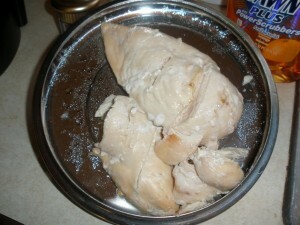 Remove neck and giblets, then rinse the chicken thoroughly and pat dry. Place chicken in a casserole dish with a lid. Crush the rosemary a little to release flavor. Mix a little extra virgin olive oil in with the rosemary, then, using your fingers, push oiled rosemary underneath the skin on the breast and legs. Then oil the chicken all over on the outside with more olive oil. Put the garlic powder inside the cavity of the chicken along with the Nature’s Seasons. Cover and bake for about an hour and a half, uncovering for the last half hour to brown. This is how to cook chicken in the oven the healthy and delicious way. Serve with baked red potatoes and steamed asparagus for a tasty and nutritious dinner. 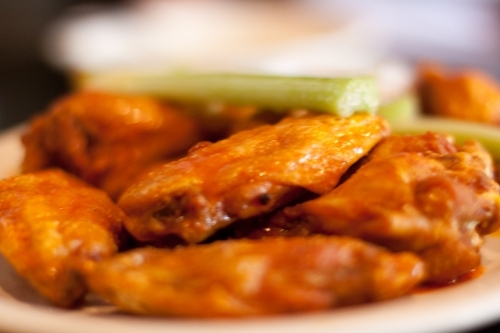 Learning how to cook chicken wings is a great way to accentuate your cooking repertoire. Here’s one of my favorite recipes called “Lemon Garlic Chicken Wings” (Serves 4). Also, if you’re just looking for cooking times and temperatures for the store-bought variety, see below times and temperatures. Brush baking dish with 1/2 cup olive oil. Place dredged chicken wings in baking dish evenly. Sprinkle with crushed garlic, fresh Rosemary, salt and pepper and wine. Bake at 350 degrees in a large baking dish approximately 20 to 25 minutes. Chicken wings are a popular entree when served with rice, noodles or potatoes. Learning how to cook chicken wings can be a new cook’s best rescue for a quick meal or for party menus. 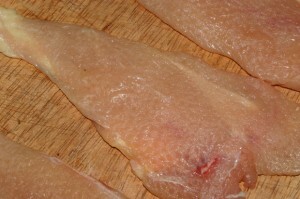 One important thing to know how to cook chicken wings is to make certain the flesh is cooked through to avoid bacteria. Learning how to cook a chicken is easy with a few steps. First, wash the chicken inside and out, and then pat the skin dry. Place in a shallow baking dish that is twice as large as the bird itself. Use an oven safe thermometer to track the internal temperature of the meat for the proper cooking time. First, coat the bird in olive oil and then sprinkle on all the other ingredients, excluding the rosemary. Take the time to massage in the seasonings; this will ensure that they are embedded into the skin and will tenderize the meat as well. Insert the sprigs of rosemary into the cavity. Next, preheat the oven to 350 degrees. Insert the probe of the thermometer into the thickest part of the breast about two inches. 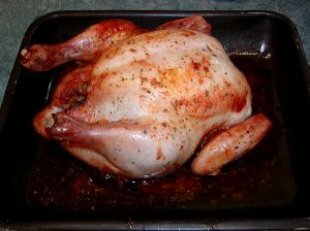 Lastly, put the chicken in the oven and bake until the internal temperature reaches 160 degrees, then take it out and cover with foil. Let the bird rest for 10 to 15 minutes, and then serve. Enjoying a whole chicken is easily done with the right tools and a few simple steps. There are many great ways to learn how to cook chicken breast. You can grill them with seasoning or sauce, you can bake them in the oven, or you can even buy them precooked and warm them in the microwave. A good oven-roasted chicken breast is one of the simplest things to center a meal around. 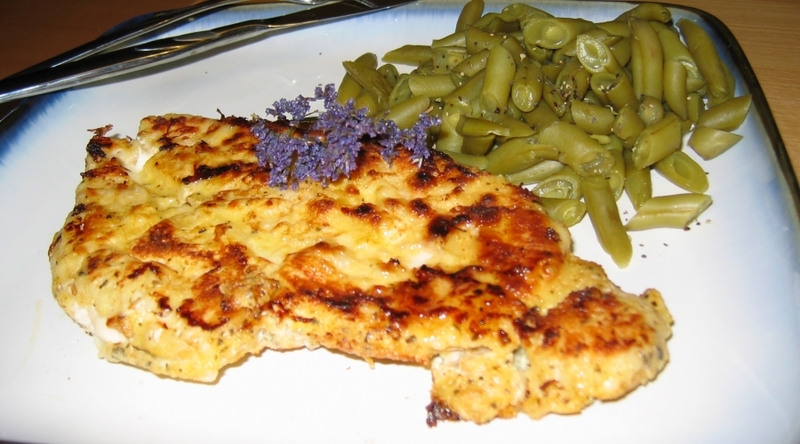 This recipe shows an absolutely delicious way I know how to cook chicken breast. I call it “Mediterranean Garlic Chicken”. Learning how to cook a whole chicken is a simple journey with a tasteful ending. First, when cooking with a chicken recipe it is essential to know that uncooked chicken juices carry sickness causing bacteria. Always keep juices away from other foods, surfaces, utensils, or cutting boards. Wash hands frequently. Second, rinse a 4 pound chicken inside and outside. Remove the insides – check both ends. Pat dry. Place in pan and prepare the chicken in your desired method. 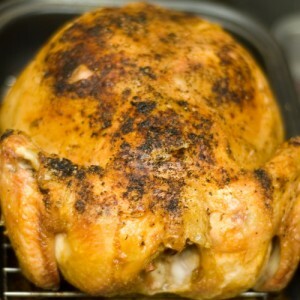 One delicious and easy way to prepare a chicken is to pour ½ a bottle of Italian dressing over it. Cover tightly with foil and place in 375 degree oven for 1 ¾ hours. Inside temperature of chicken should reach 160 degrees and juices should flow clearly. Learning how to cook chicken breast in the oven is simple. One of the easiest and most delicious chicken recipes available is for a little something I like to call “Oven Roasted Rosemary Chicken”.